In 1996, genetically modified crops were introduced to the fields of the world. One of the purported benefits of these genetically modified organisms was the reduced need for pesticides and herbicides. The modified genes were designed to produce the toxins from inside the plant, rather than require application from outside. Initially, this concept seemed well-founded as a worldwide dip in pesticide and herbicide use was recorded at the end of the last millennium. Life, however, can adapt at a remarkable pace. Increasingly, scientists and agronomists discovered new varieties of plants and insects that had developed a resistance to the compounds the modified crops produced. In late 2012, Charles Benbrook, a research professor at Washington State University's Center for Sustaining Agriculture and Natural Resources, released a study showing that overall herbicide and pesticide use from 1996 to 2011 had increased by 404 million pounds. This has led to increased assessment by the United States Department of Agriculture (USDA) as chemical compliance has become critical to the safety and public perception of the agriculture industry. 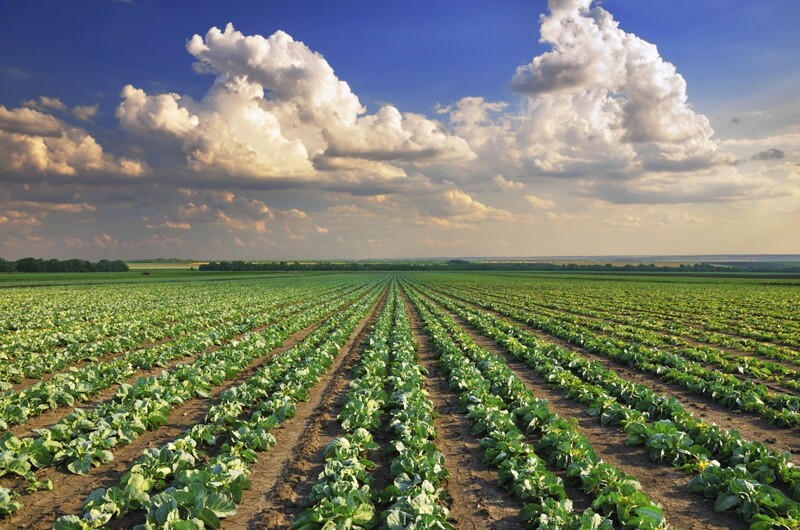 Regardless of opinion concerning GMOs, all can agree on the necessity of hazard communication training and programs for those exposed to pesticides, as these chemicals pose serious risks of both short- and long- term illness. Accurate chemical labeling and the ability to understand chemical labels are critical components to protecting these employees, which has become increasingly difficult with HazCom 2012’s adoption of GHS in the U.S. Pesticides covered under FIFRA are exempt from OSHA labeling requirements and regulated by the FDA, which has still not adopted the GHS criteria for pesticide product classification and labeling. Because of this, much confusion has been caused by the fact an OSHA GHS-compliant SDS distributed with a pesticide may have a signal word, pictogram or hazard statement that differs from the one EPA approved for the pesticide product label. And though an SDS which accompanies a pesticide product is considered to be labeling, EPA required statements cannot be placed directly on the SDS instead of the label. Conflict between the FIFRA labels and SDSs for the same chemicals, as well as conflict between FIFRA labels and the labels of other chemicals in the workplace can easily mislead workers about hazards, which calls for thorough employee training on how to reconcile the differences between the two. In instances such as this where requirements are not clear, many EH&S professionals find it helpful to hire support from companies such as SafeTec that can provide clarification on conflicting requirements, as well as provide training materials and additional regulatory consulting if needed.